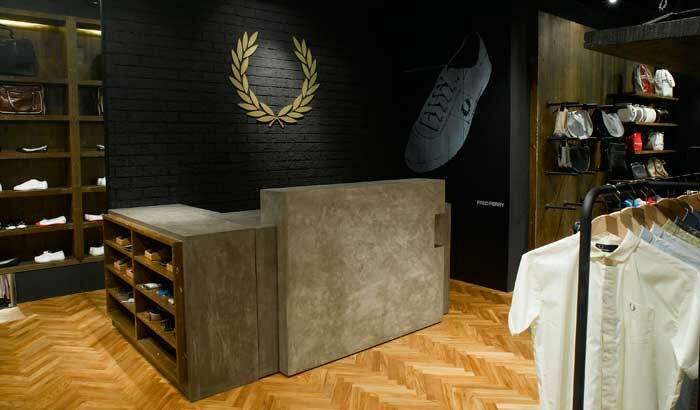 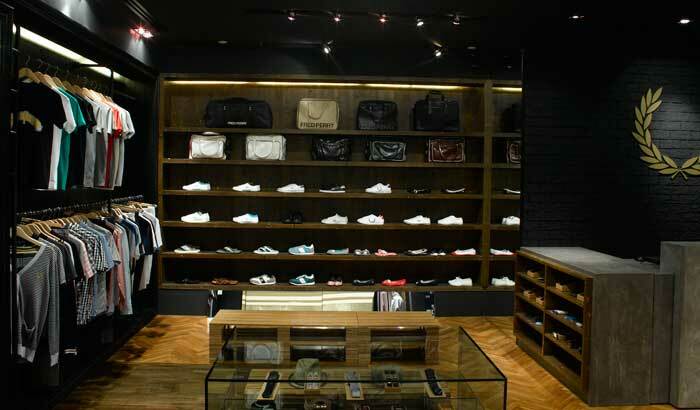 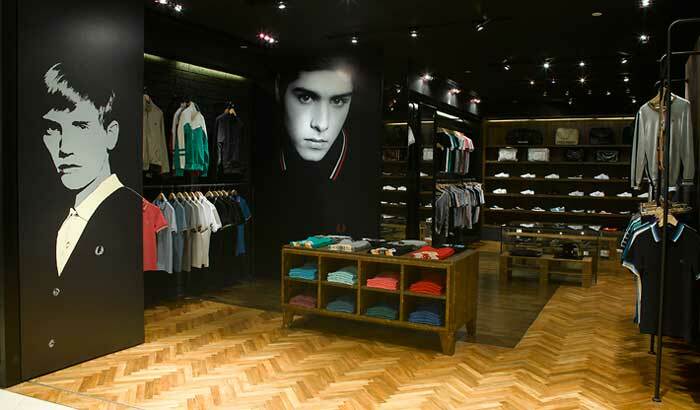 Fred Perry’s 3rd concept store in Singapore aims to provide a shopping experience that not just focuses on fashion but also appeals to those with aesthetic sensitivities. 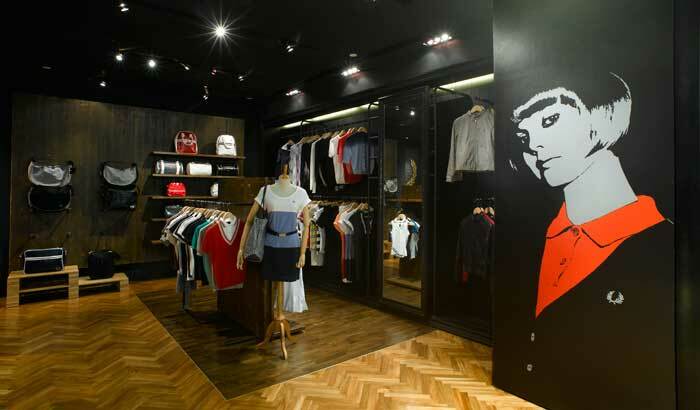 Located at ION Orchard, the interior of the store is a marriage of contrasts between contemporary living and the traditional charm of the iconic British label. 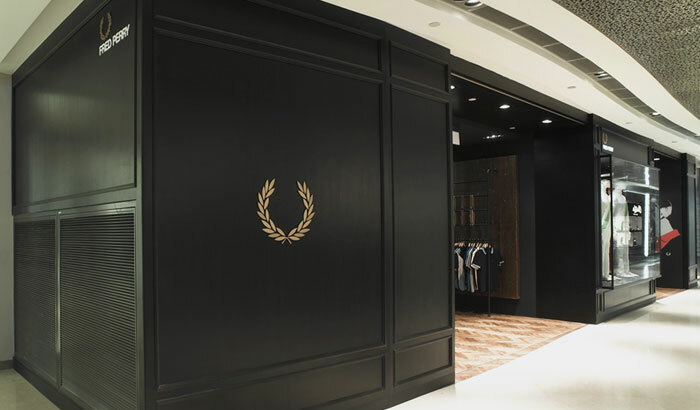 From the bold black paneling that frames each display window to the herringbone teak flooring, the store exudes a balance of modern austerity and homely old fashioned English warmth with a refined touch.